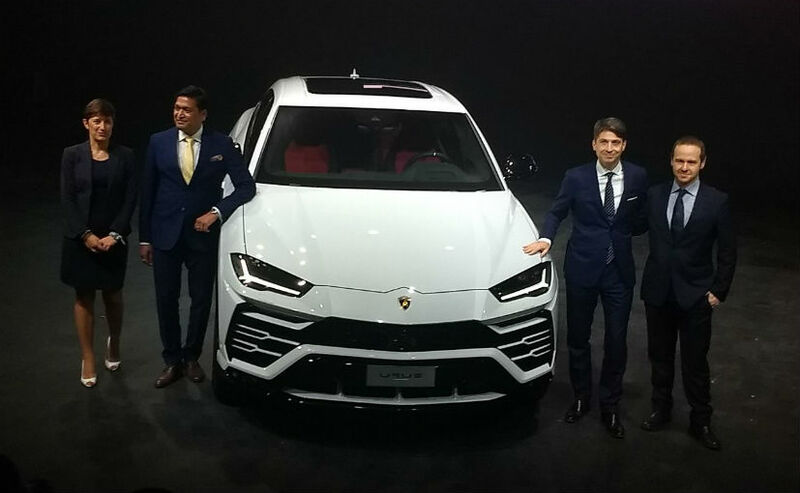 The Lamborghini Urus has been launched in India just 38 days after the global premiere which shows the company's faith in the customers here. Lamborghini has launched the Urus SUV in India and has priced it at ₹ 3 crore (ex-showroom India). The Italian car maker’s performance SUV has been in the making for a long time now and is only the second SUV in the company's history, as supercars had taken precedence. 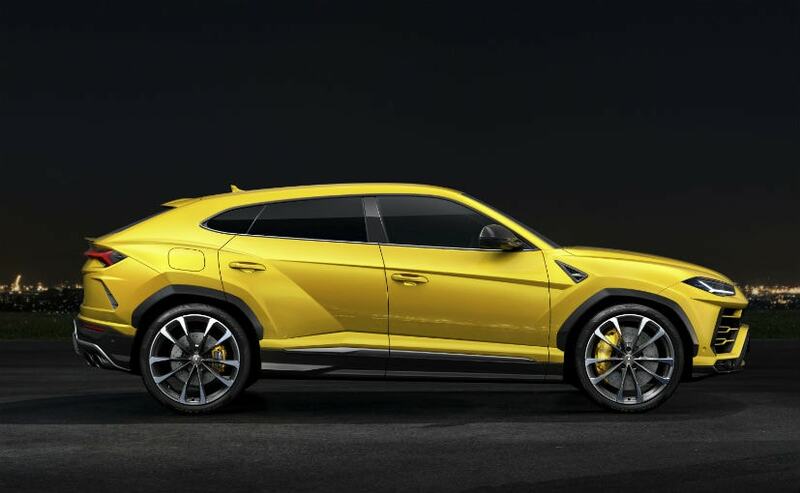 The Lamborghini Urus, however, distinguishes itself as a slightly practical car that is less demanding in its seating (it can seat five) and can be taken on broken tarmac as well. 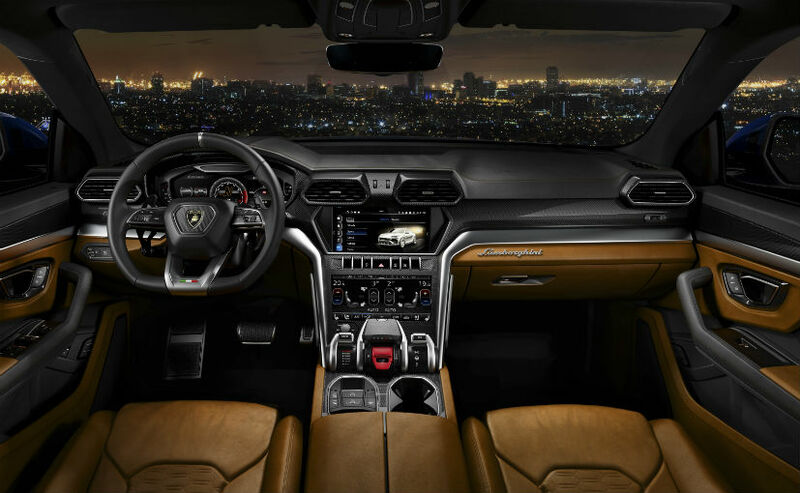 Sporting a front engined layout, the Lamborghini Urus gets a 4.0-litre Twin Turbo V8 engine, a first turbo in the automaker's history, which can easily find its place beside the Aventador and Huracan. The engine is tuned to produce 641 bhp and 850 Nm of peak torque, while the performance SUV can hit the 0-100 kmph in 3.6 seconds and 200 kmph in 12.8 seconds. 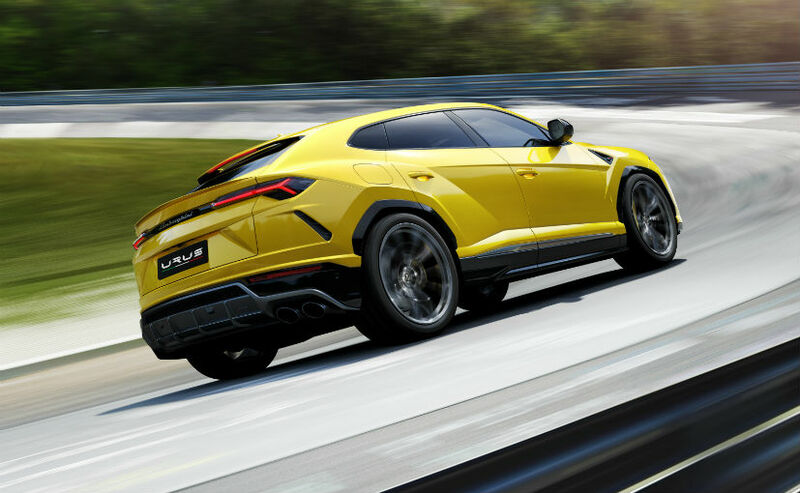 The Urus has a top speed of 305 kmph, which is not bad at all for something that weighs 2.2 tonnes. Oh, by the way, the Urus is also the fastest SUV in the world. The V8 engine is paired with an 8-speed torque converter, and comes with a central torsion differential 4 Wheel Drive with torque vectoring rear differential.